The pine tree is an ancient symbol of peace and strength. The sprouts, needles and bark are used to make oils, fragrances and medicine. 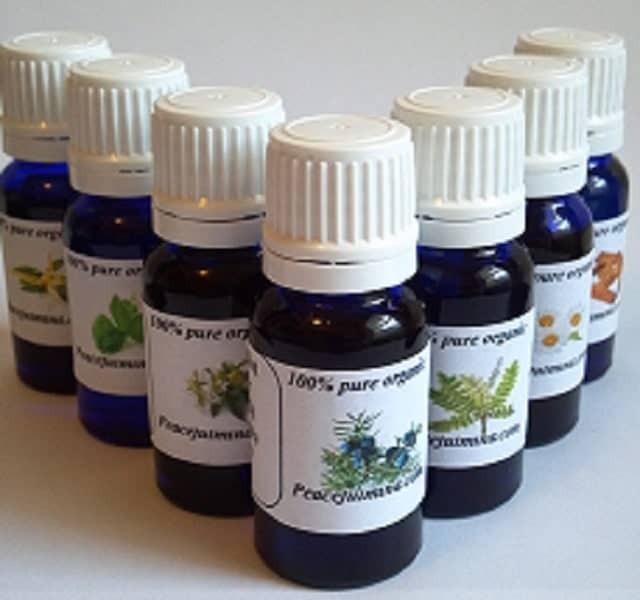 Pine essential oils (only) are used for upper and lower respiratory tract swelling and inflammation, stuffy nose, hoarseness, common cold, cough or bronchitis, fevers, tendency towards infection, and low blood pressure problems. Pine can be directly applied to the skin for mild muscle pain and nerve pain. 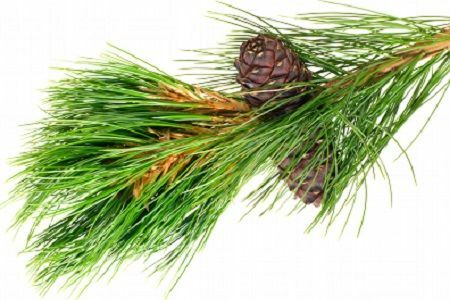 Pine also seems to be mildly effective in killing bacteria and fungus. 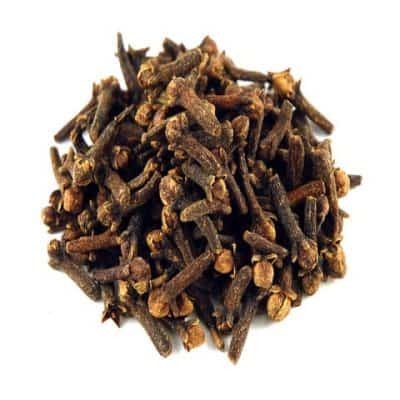 Use: fights infection, relieves muscle and joint pain, relieves congestion, clears mucous, increases urination. 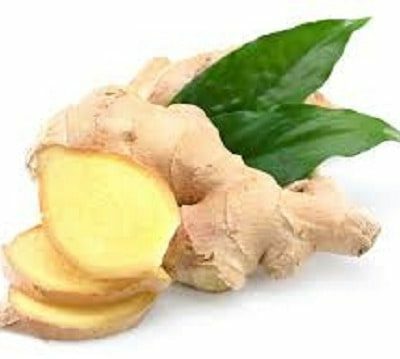 Increases blood pressure, and stimulates the adrenal glands and circulatory system. Repels insects. Antiseptic.